To all my customers and friends! Thank you so much for your support towards Mary Kay and me! Pls continue to support me by hosting more classes for me! I love you all! 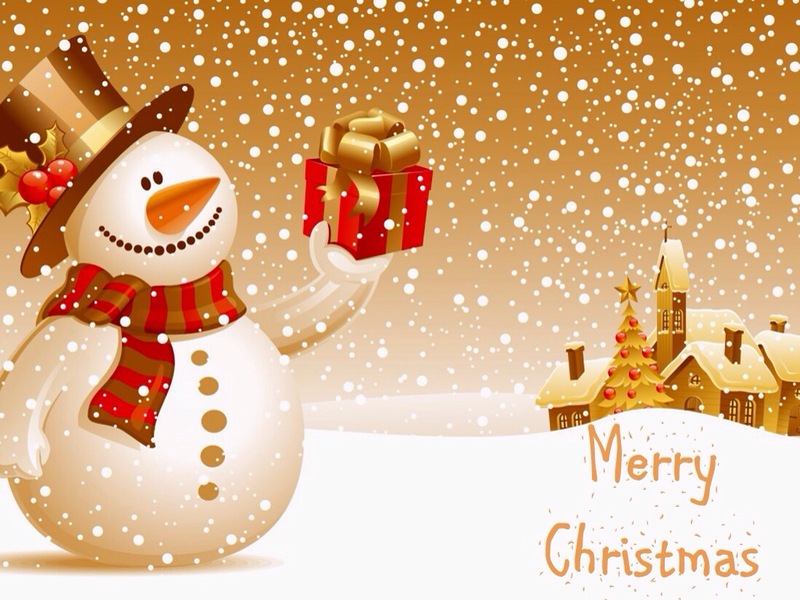 Wishing you a Happy Xmas and a great new year 2014 to come! Previous Previous post: Learn makeup skill with us! Next Next post: Learn how to look 5 to 10 years younger with me! Pm me 96881798 to learn new massage techniques on our advanced anti Aging workshop!